On 7-8 November, 2018 in Prague (Czech Republic) the 15th meeting of the Eastern Partnership Panel on Governance and Public Administration Reform under the Multilateral Platform 1 on Strengthening Institutions and Good Governance “Better Services to Citizens and Businesses through Simplification of Administrative Procedures and Rationalization of Public Administration” took place. The regular Panel meeting was organized by the European External Action Service in joint cooperation with the Ministry of Foreign Affairs of the Czech Republic in order to discuss the issues of accountability in the area of public administrations, improvement of the procedure of public services delivery in the Eastern Partnership countries through simplification of administrative procedures and rationalization of public administration, as well as implementation of gender mainstreaming and gender-responsive budgeting within public administration reform efforts. Within the framework of the opening remarks session the Head of Division EURCA EAST 1, Eastern Partnership, Regional Cooperation and OSCE, European External Action Service Ms. Audrone PERKAUSKIENE, Head of Unit C.1 – Georgia, Moldova and Cross-border Cooperation, European Commission (DG NEAR) Mr. Mathieu BOUSQUET, Minister of Foreign Affairs of the Czech Republic Mr. TOMÁŠ PETŘÍČEK and the representative of the Czech Republic – special representative for Eastern Partnership Ms. Jana ŠINDELKOVÁ greeted all the participants on the meeting opening and underlined that the activities organized within the framework of the EU Initiative “Eastern Partnership” are the unique opportunity for exchange of best practices in the context of priority reforms implementation. Furthermore, the effectiveness of cooperation aimed at achieving common goals, in accordance with the principles of international law and fundamental values, the formation of a politically neutral and accountable civil service was emphasized. While considering the issue of accountability of public administrations the First Deputy Director of the Center for Adaptation of the Civil Service to the Standards of the European Union Ms. Yuliia LYKHACH presented experience and the main outcomes of implementation of civil service reform and optimization of the system of central executive authorities in Ukraine. Furthermore, the main priorities of Ukraine in the context of cooperation with the EU Initiative “Eastern Partnership” were outlined and main activities foreseen for 2018 within the Panel were announced. During the meeting participants learned the experience of Estonia, the Republic of Moldova and the best practices of the Azerbaijan and the Czech Republics in the area of administrative, including electronic, services delivery procedure and the functioning of one-stop-shops centers that will contribute to improving the quality and availability of public services for citizens. Director of the Department (Center) for Administrative Services Delivery Executive Body of Kyiv City Council (Kyiv City State Administration), Head of the All-Ukrainian Association of Centers for Administrative Services Delivery Ms Nataliia SHAMRAI presented the relevant experience of Ukraine on administrative services delivery. 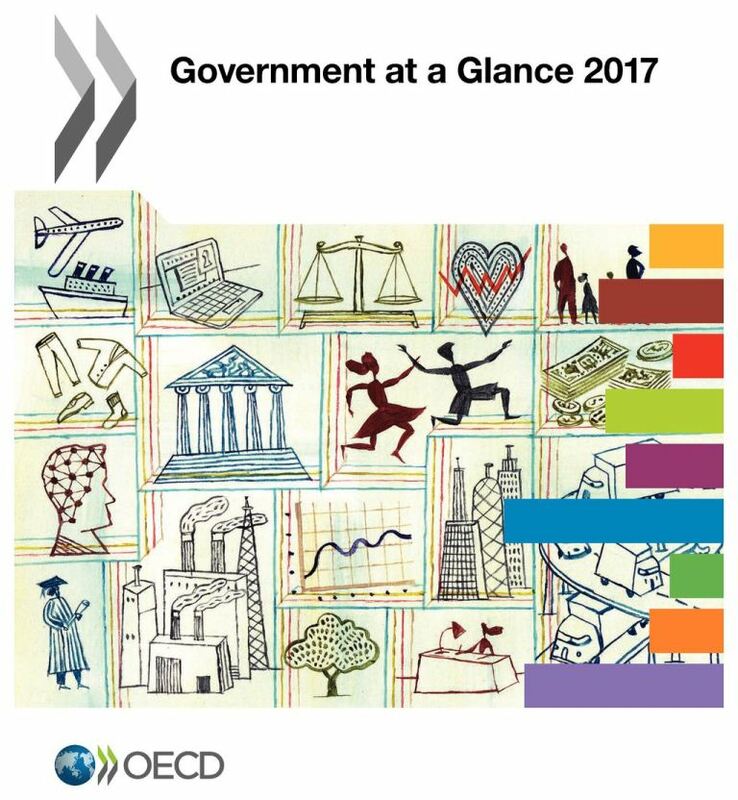 Within the discussion on gender mainstreaming, the main recommendations and approaches to gender-oriented budgeting in the area of public administration reform were considered. The national consultant of UN-Women on gender equality and reforms to support the Office of the Vice Prime Minister for European and Euro-Atlantic Integration of Ukraine Ms Natalia Chermoshentseva presented Ukraine’s experience in providing gender equality in the civil service and implementation of gender-based budgeting. 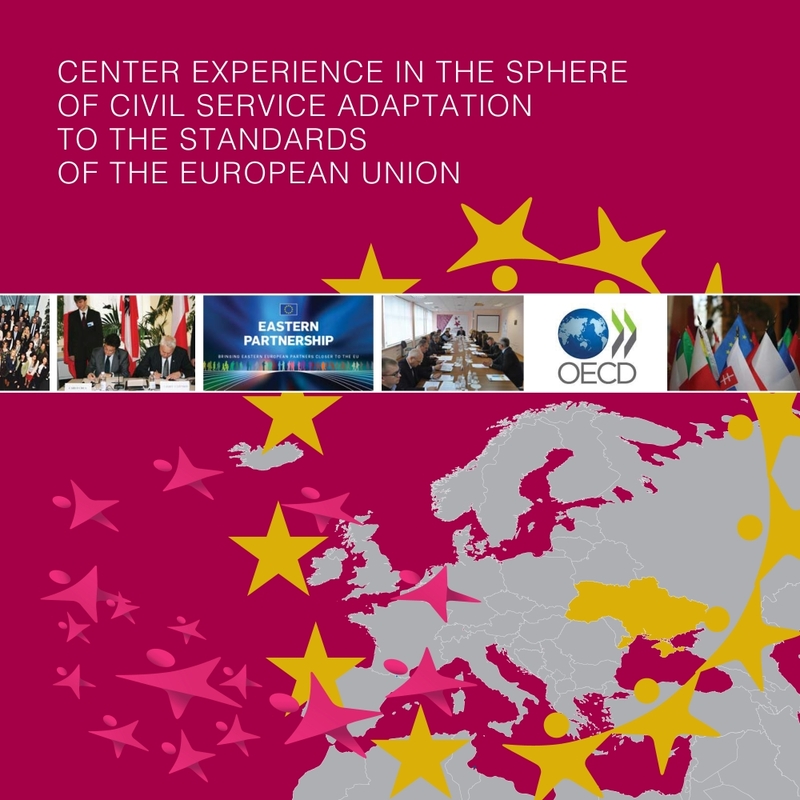 Moreover, during the first day of the event the main achievements of the Work Programme of the Multilateral Platform 1 for 2018-2019 in accordance with the “20 Deliverables of the EU initiative “Eastern Partnership” till 2020” were considered as well as the priority areas of activity were identified. During the second day of the event all the participants visited the municipality of Hradec Kralove in order to discuss the principles of interaction between local, regional and national levels in the context of the implementation of public administration the reform. Representatives of the EU initiative “Eastern Partnership” member states, EU member states government authorities and public participated in the Panel. 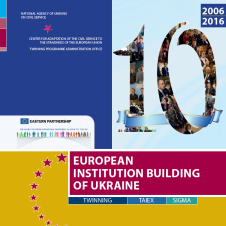 For reference: since 2011, Ukraine, with the direct participation of NAUCS, actively participates in the activities of the Eastern Partnership Panel on Governance and Public Administration Reform and regularly attends the Panel meetings and events organized by the Eastern Partnership countries. Such cooperation contributes to the implementation of the NAUCS tasks, in particular, to ensure the formation and realization of a single state policy in the area of civil service, including the implementation of functional management of the civil service, the development of measures to improve the efficiency of the civil service, etc.